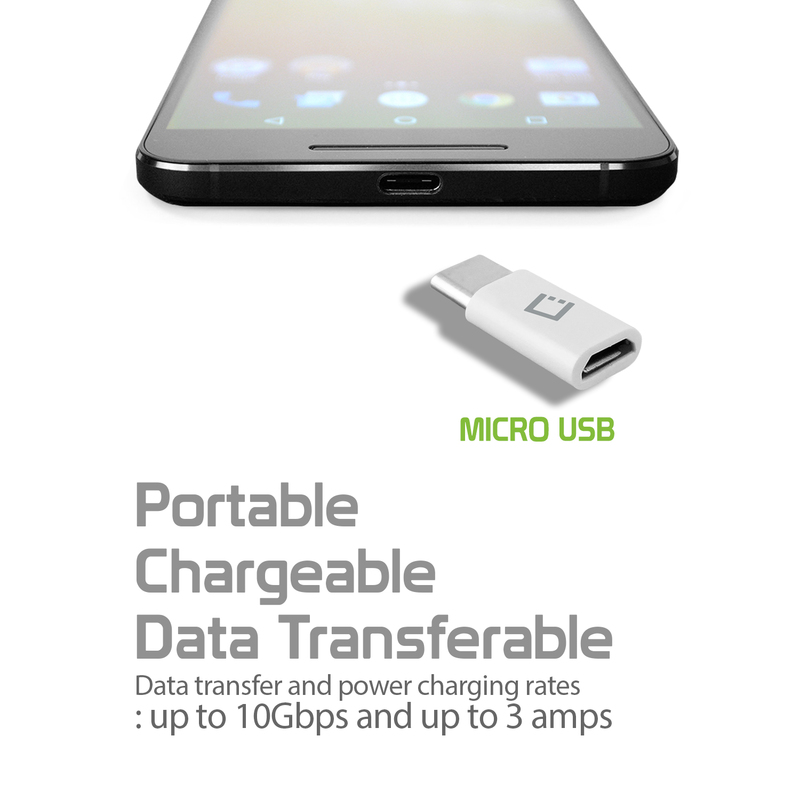 Allows You To Use Chargers And Cables Made For Your Old Phone (Micro-USB) Into Your New Kyocera DuraForce Pro 2 (USB Type-C). 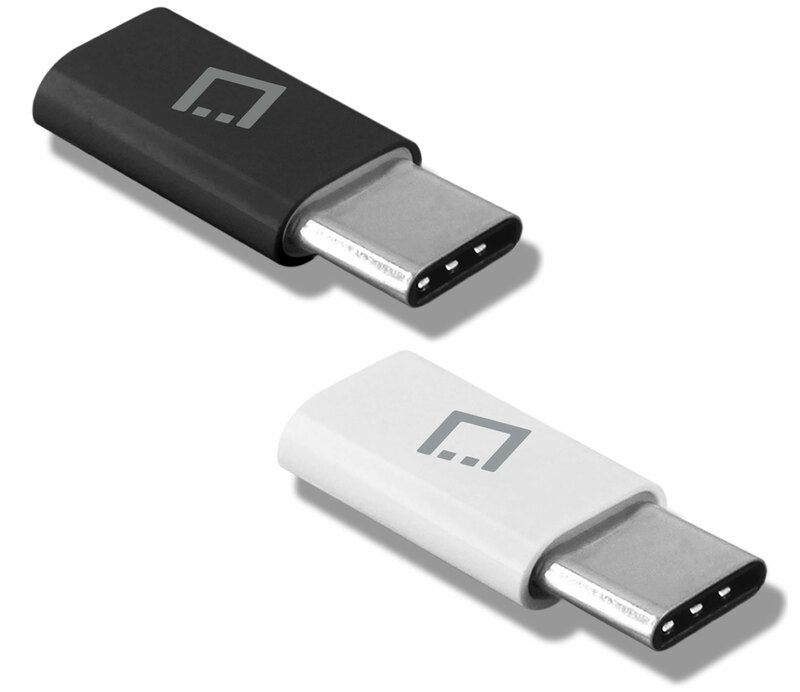 Your Previous Investment In Accessories Can Be Used Again. 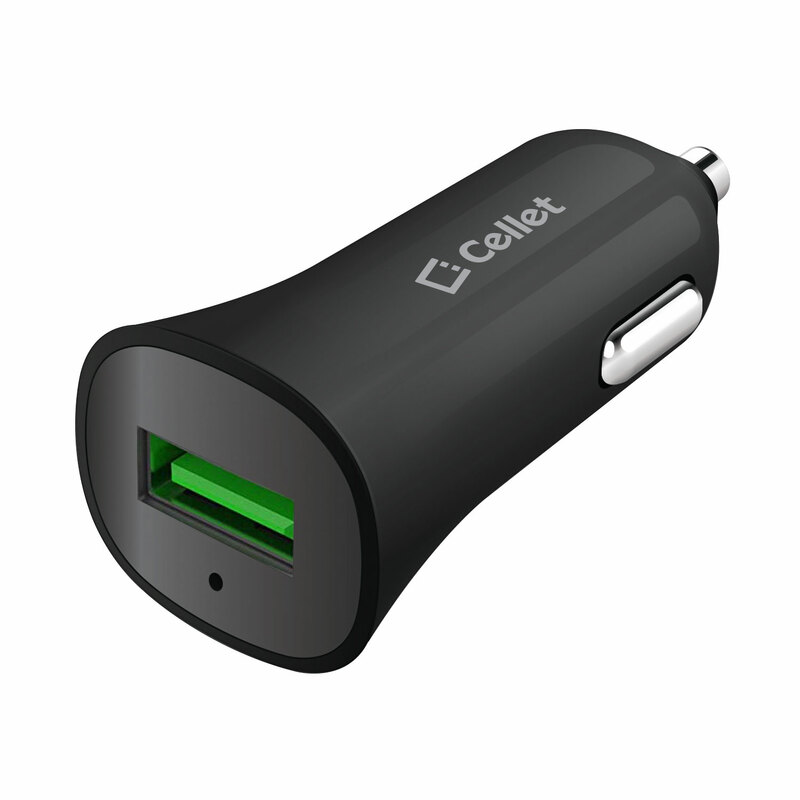 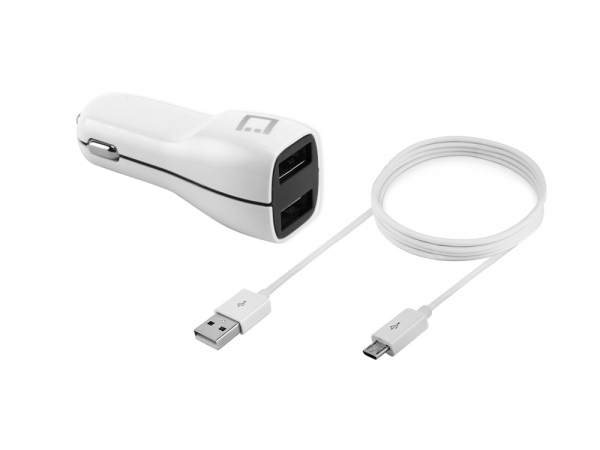 Super Compact Portable Design Will Allow You To Keep The Adapter Plugged In Your Charger Cable All The Time. 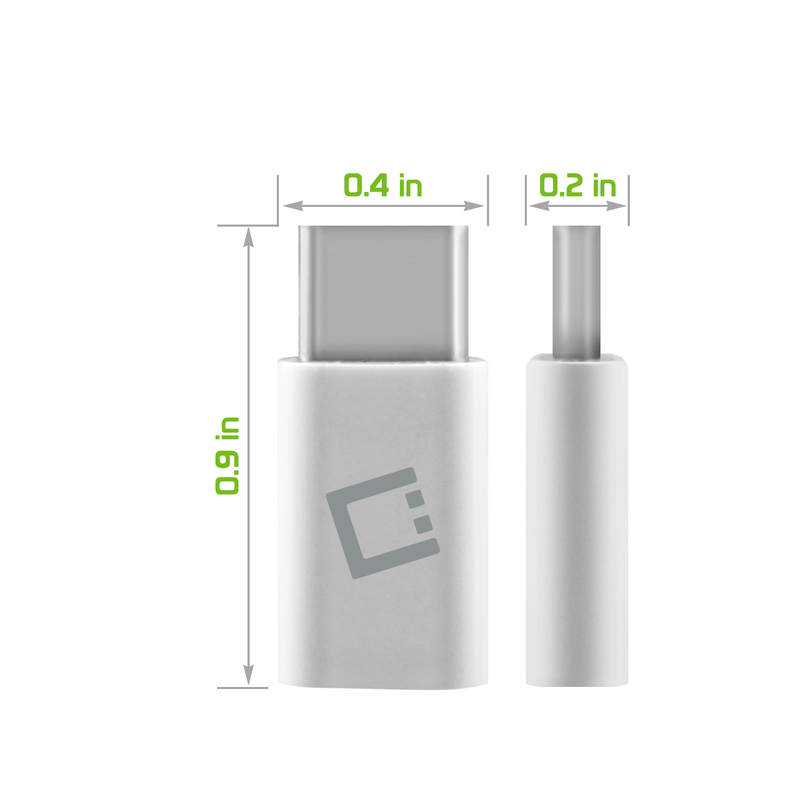 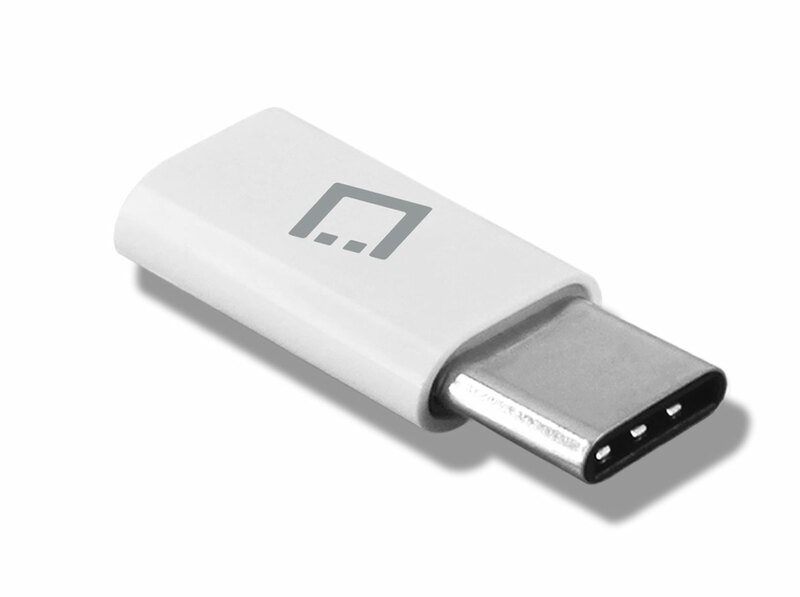 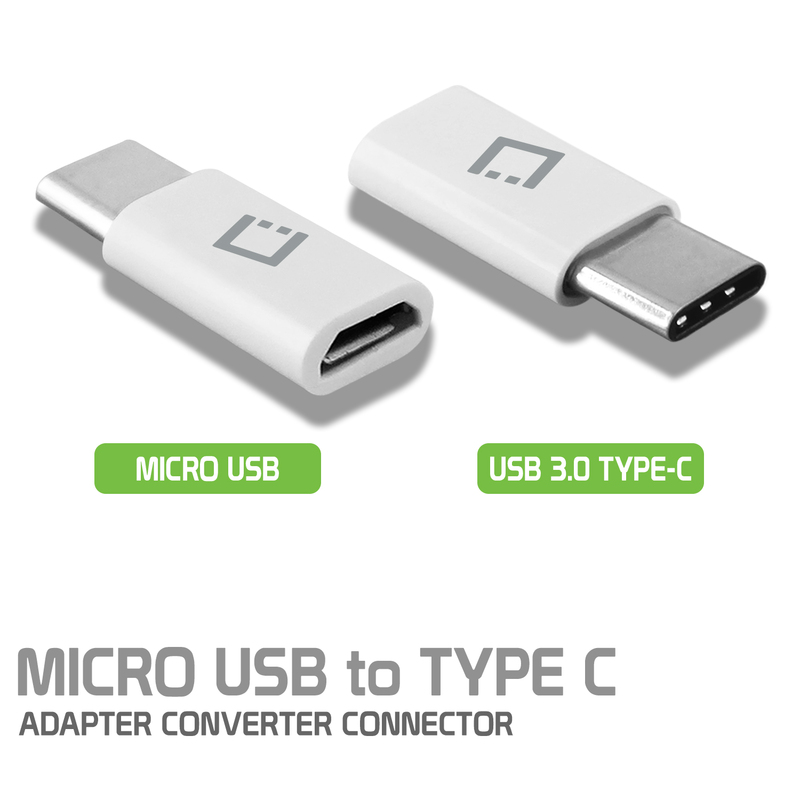 The USB Type-C Connector Is Reversible, No More Guessing Or Looking For The Correct Side To Plug The Cable In Your Kyocera DuraForce Pro 2. 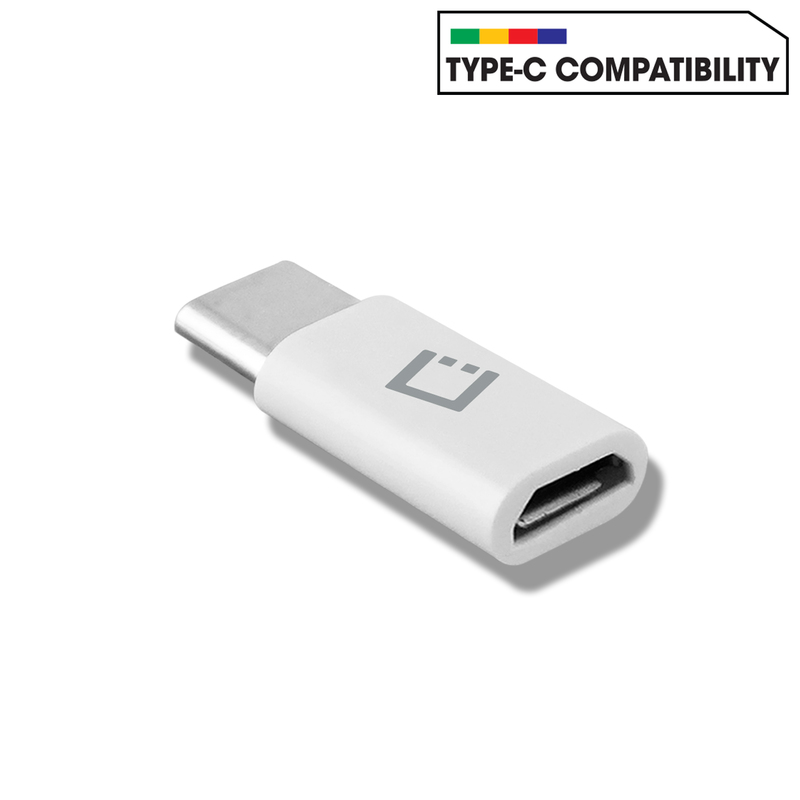 Available In Two Different Colors To Differentiate The Adapters For Each Family Member And Suite Your Connection Needs. 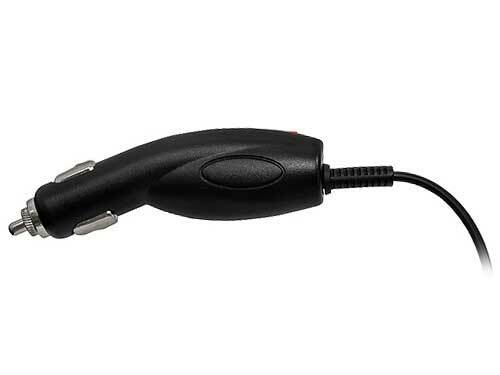 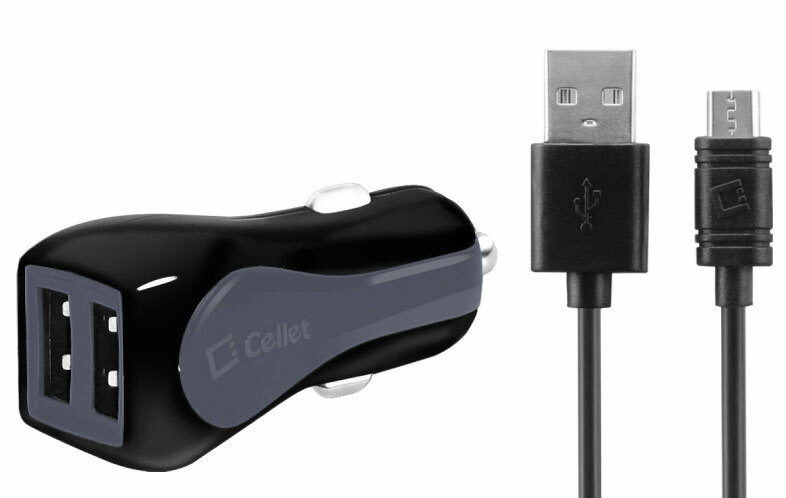 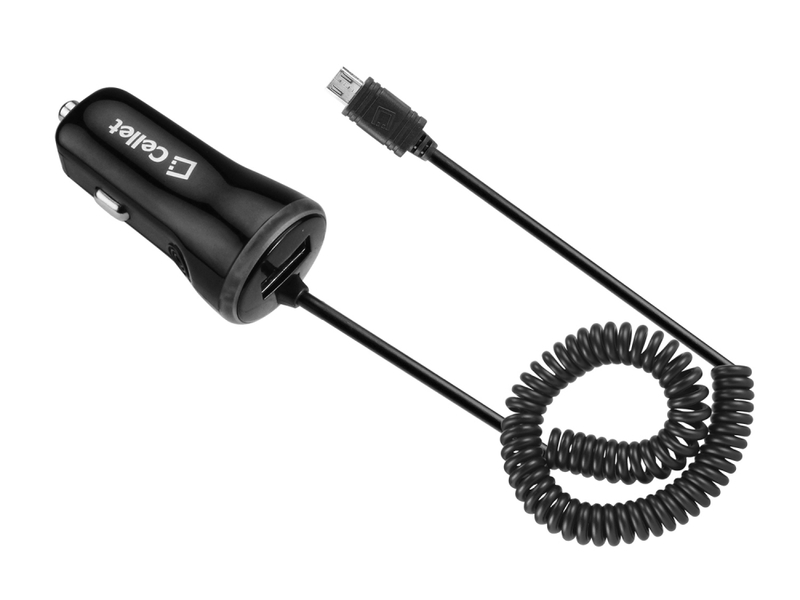 The perfect accessory when you need to use chargers made for your previous phone models with a Micro-USB male connector. 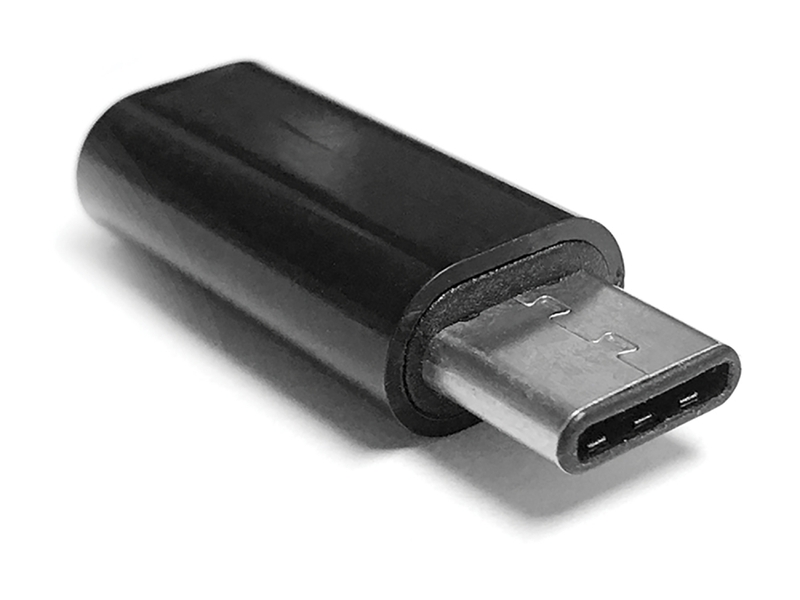 Plug this adapter at the end of your Micro-USB cable and you will now be able to use the old charger it in your Kyocera DuraForce Pro 2.